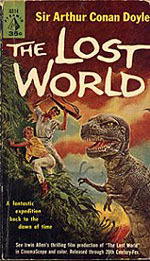 Tie-in to the 1960 movie. 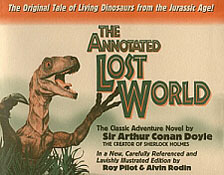 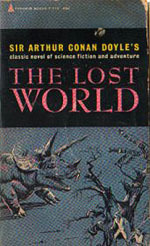 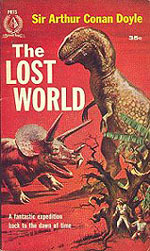 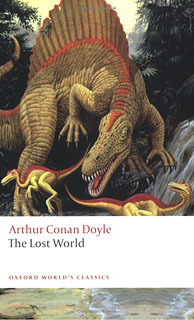 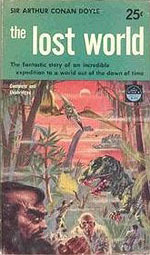 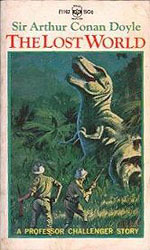 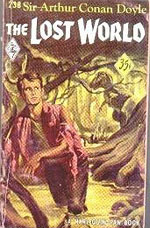 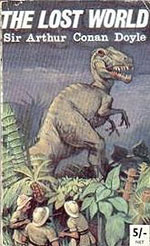 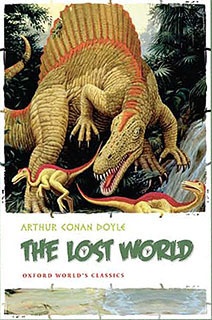 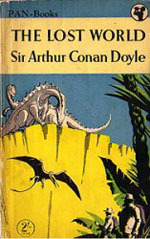 The following are scans of the covers of various editions of The Lost World novel throughout history. 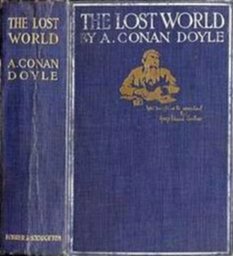 Published in 1925, this is the photoplay edition, featuring the complete novel plus four plates of photos from the silent film classic. 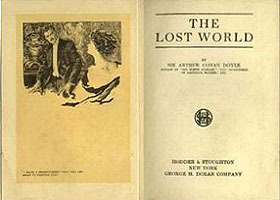 This is the original 1912 US edition, which is identical to the photoplay edition but for illustrations by Joseph Clement Coll rather than photo-plates. 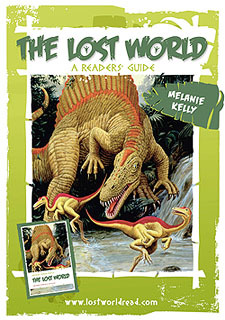 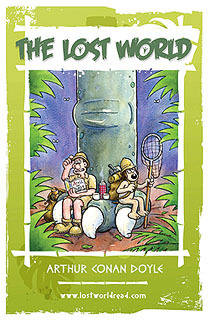 The free editions released for the Edinburgh UNESCO City of Literature Lost World Read 2009: the original Oxford World's Classics version, the Lost World Read 2009 version, the childrens' adaptation featuring Wallace and Gromit, and the reader's guide.